Bourton House Garden will be hosting the Bourton-on-the-Hill Autumn Fete and Craft Fair on Saturday 29th September. Many interesting stalls and crafts as well as tombola, bric-a-brac, books, bottle stall, cakes and produce. Shipston Brass Band will be entertaining the crowds. Ploughman's lunches, teas and home-made cakes will be served in the 16th century Tithe Barn. The Fete opens at 12.30pm and ends at 3.30pm. Entrance £2.00 (under 16 free). 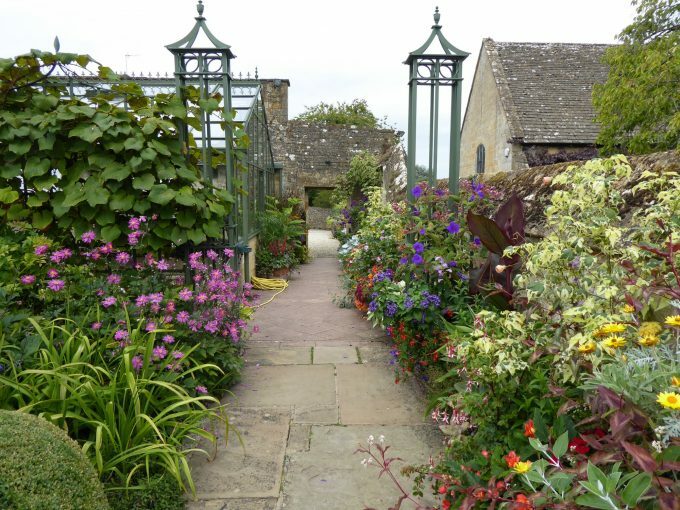 Bourton House Garden will be open for visitors with admission at £5. A wonderful day out, a magnificent garden - not to be missed!